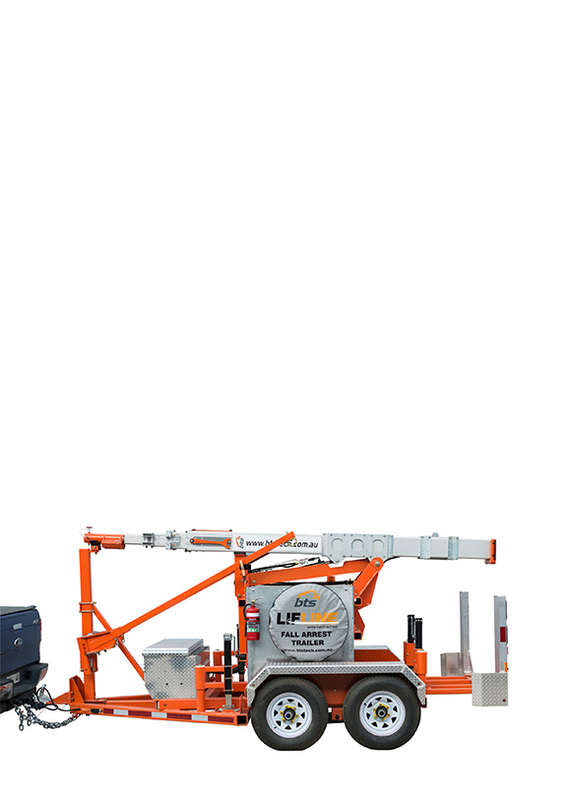 The BTS EXOSPHERE Lifline Fall Arrest Trailer (ELFAT) is the solution for workers exposed to fall arrest hazards in industries across the country where traditional products just can’t handle the job. 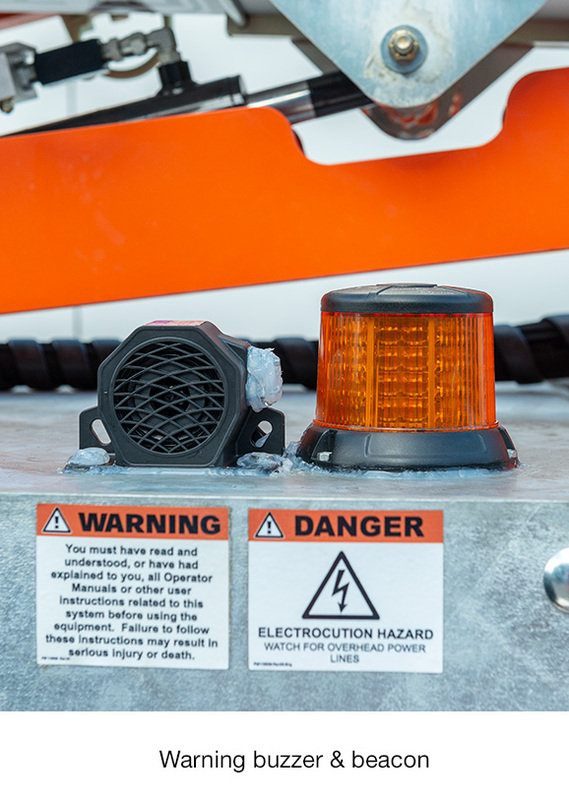 – all while providing the absolute highest level of fall protection. 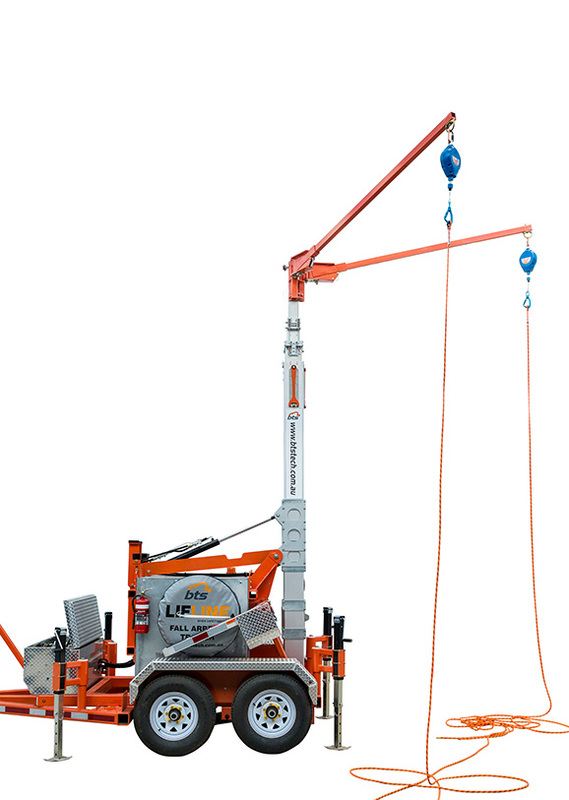 Maximum working overhead anchor point height of 12.6m and with two (2) 2.3m offset masts rated for one (1) worker each. 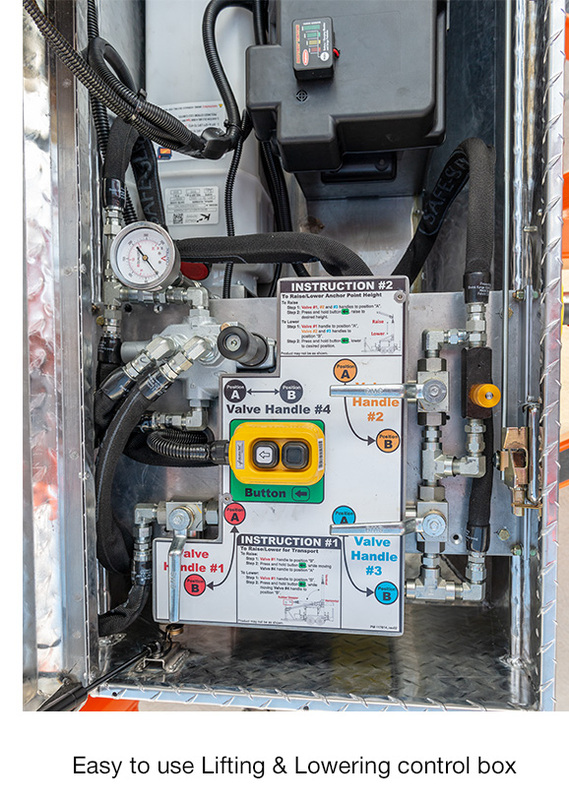 Self contained 12v Electric/hydraulic system that is operated via a uncomplicated valve operation. 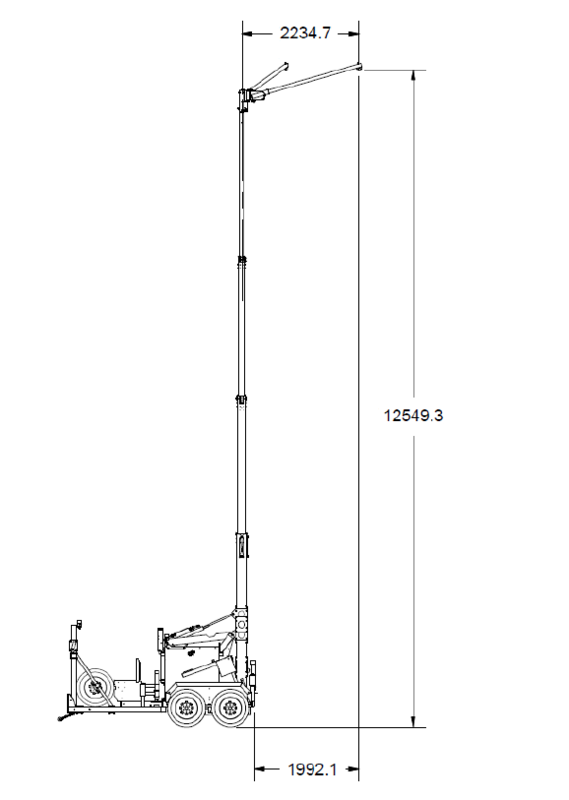 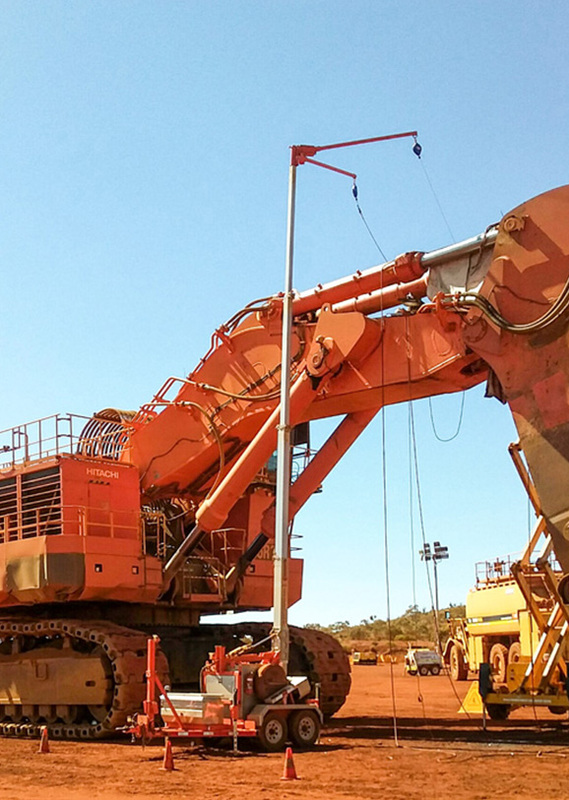 Unprecedented 4 stage telescopic mast, adjustable to 12.6m anchor point height. 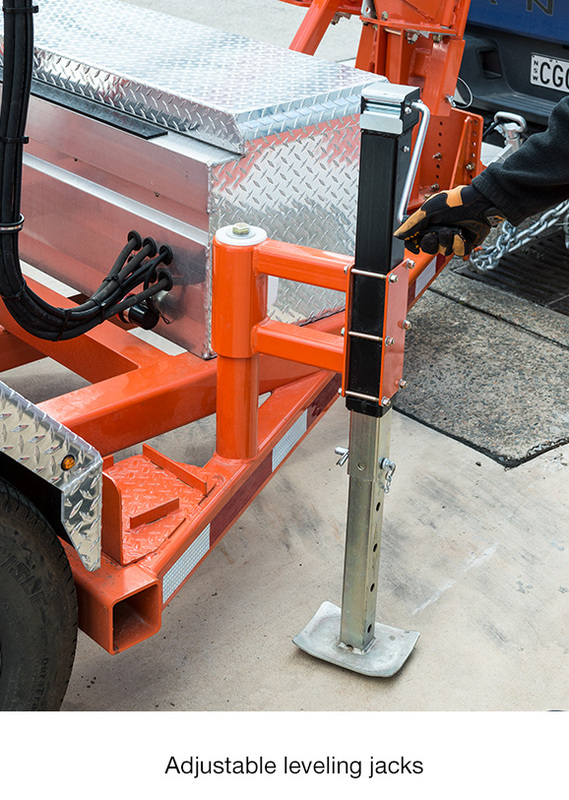 When not in use, the EXOSPHERE mast retracts down effortlessly onto the trailer and is securely held in place. 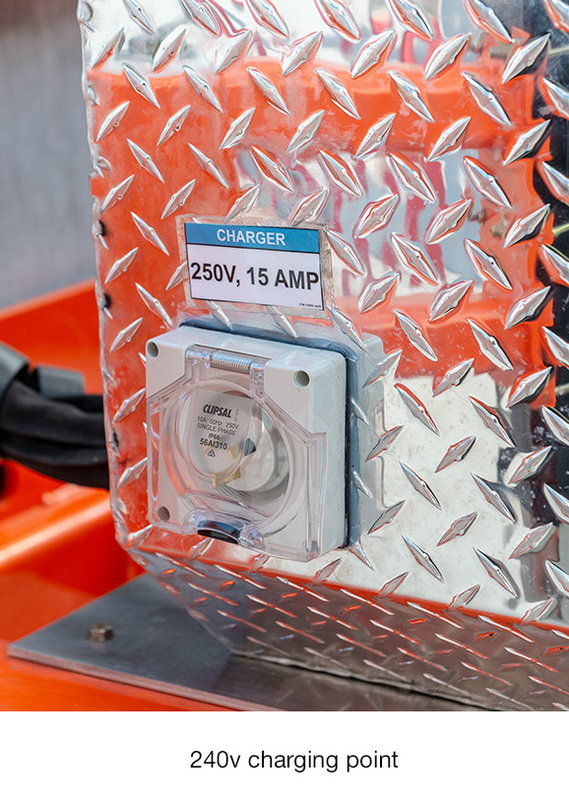 The EXOSPHERE takes around 10 minutes to set-up for use and a similar amount of time to lower the unit after use. 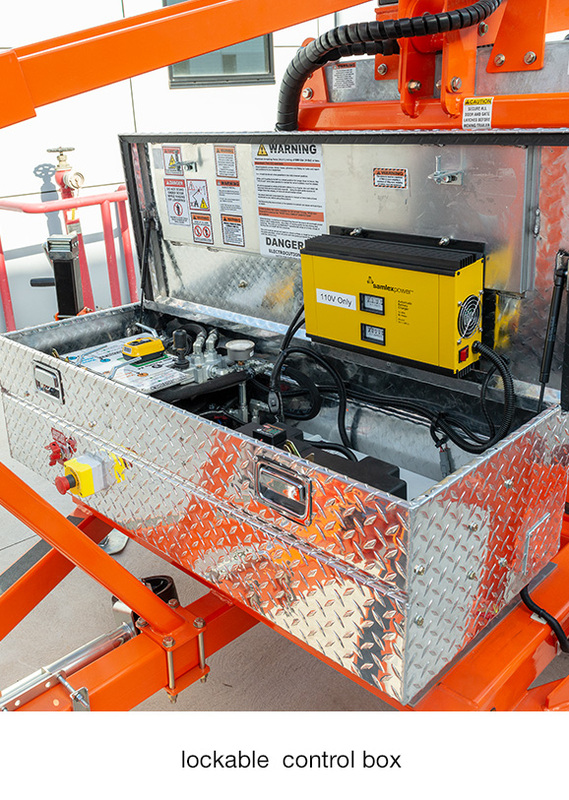 Equipped with electric brakes and a battery operated break-away system. 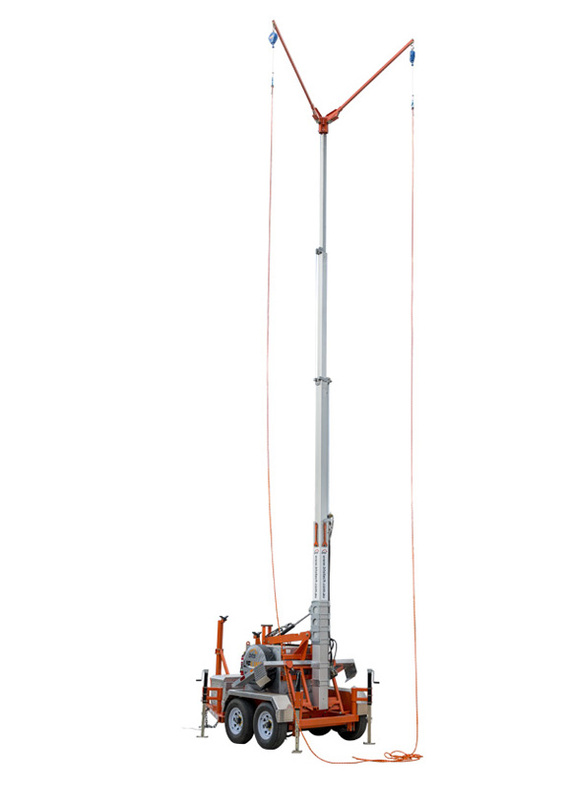 The EXOSPHERE main mast is raised and lowered using an electric (DC) hydraulic pump and valve assembly with built-in hose burst protection reducing any manual handling issues on-site. 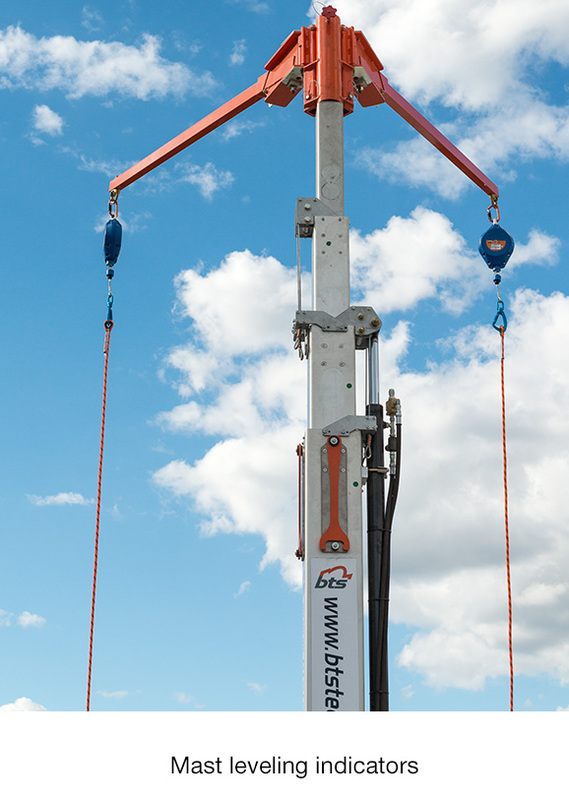 Equipped with manual override to lowering the mast in case of power failure. 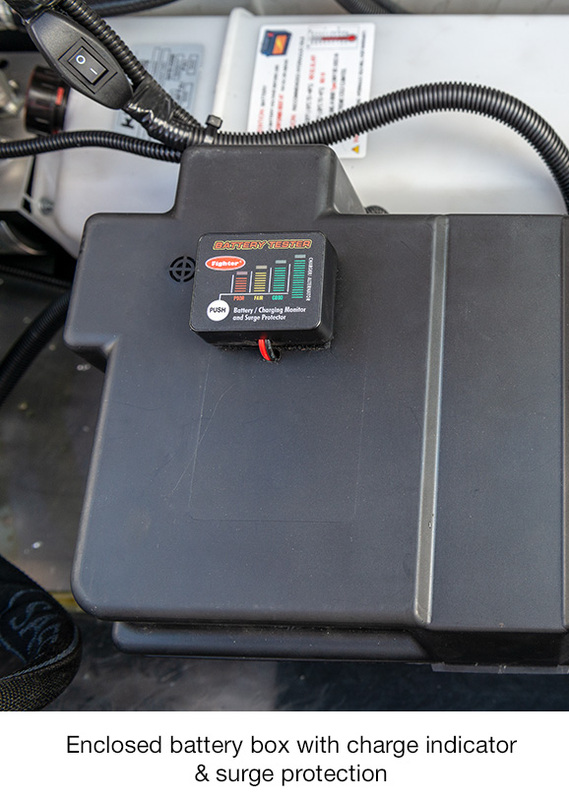 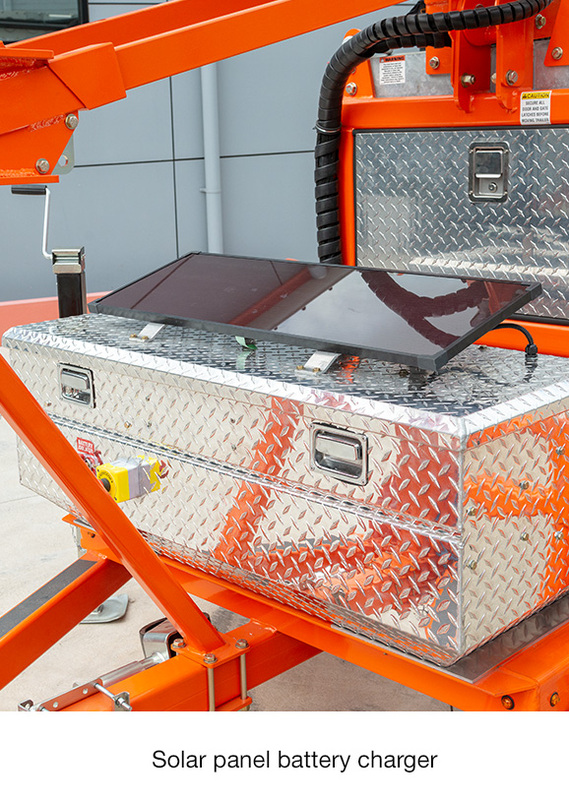 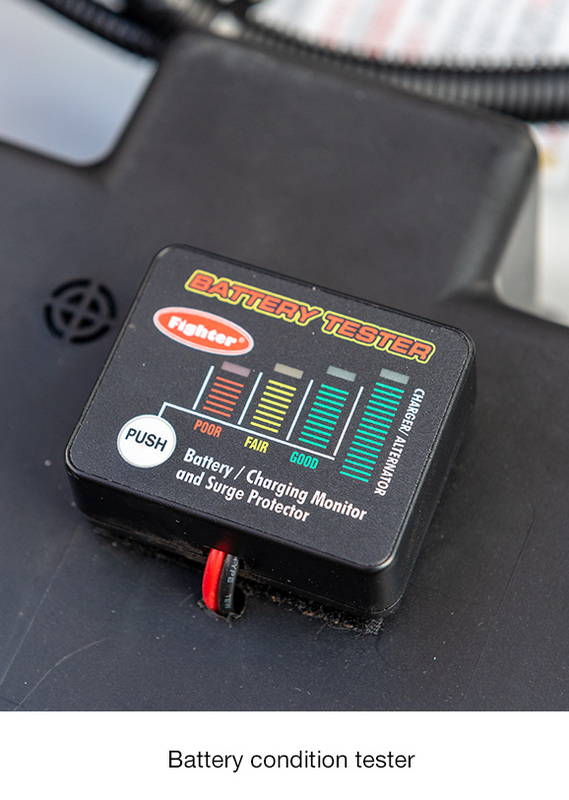 High performance deep cycle battery with built in solar powered and 240v battery charger also charges whilst connected to a suitably wired towing vehicle. 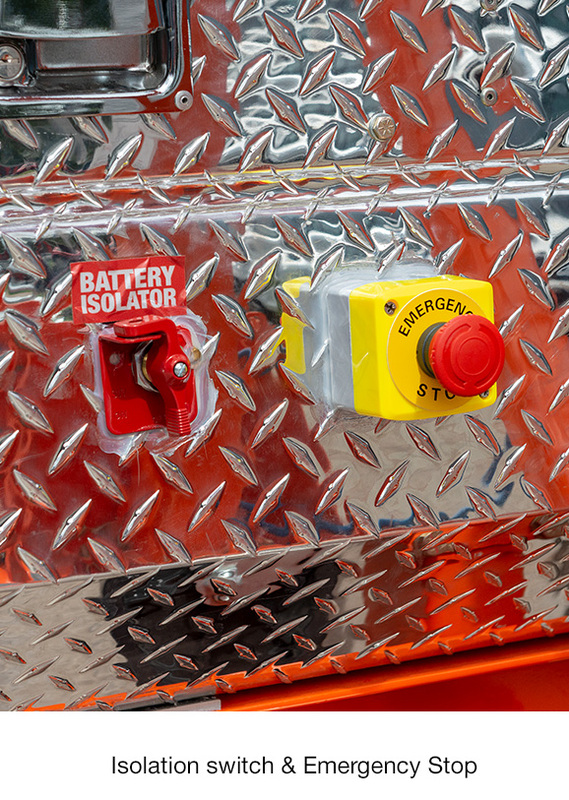 Put away toolbox for safe storage of harnesses and fall arrestors. 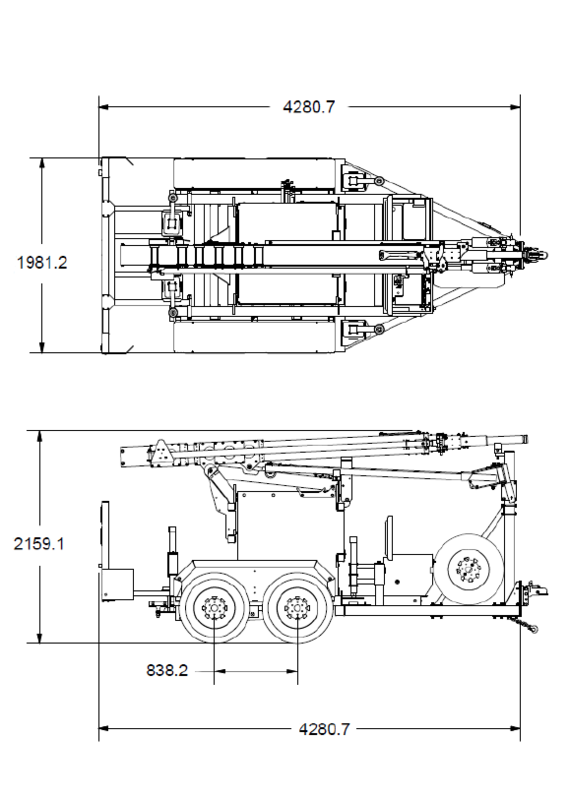 Tandem leaf spring axle assembly eliminating potential ‘trailer hopping’ when travelling at speed on various road surfaces. 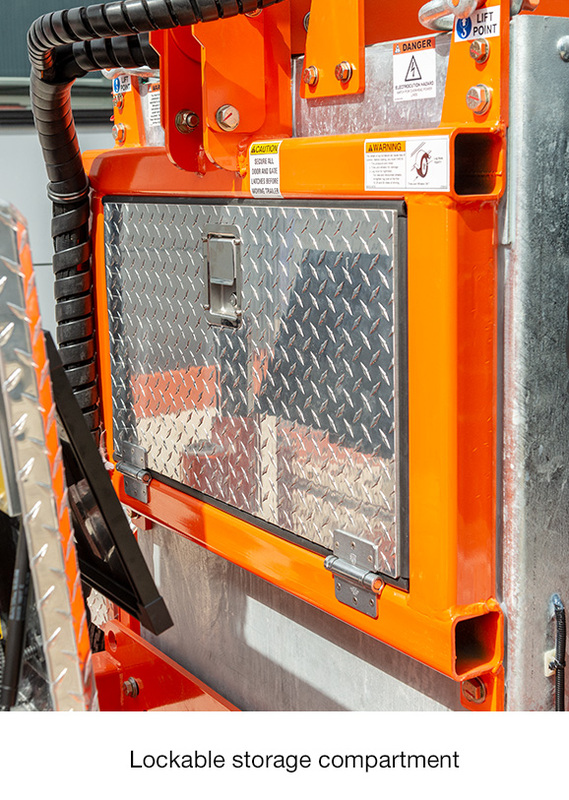 Heavy duty off road construction for use in rugged and harsh work environments. 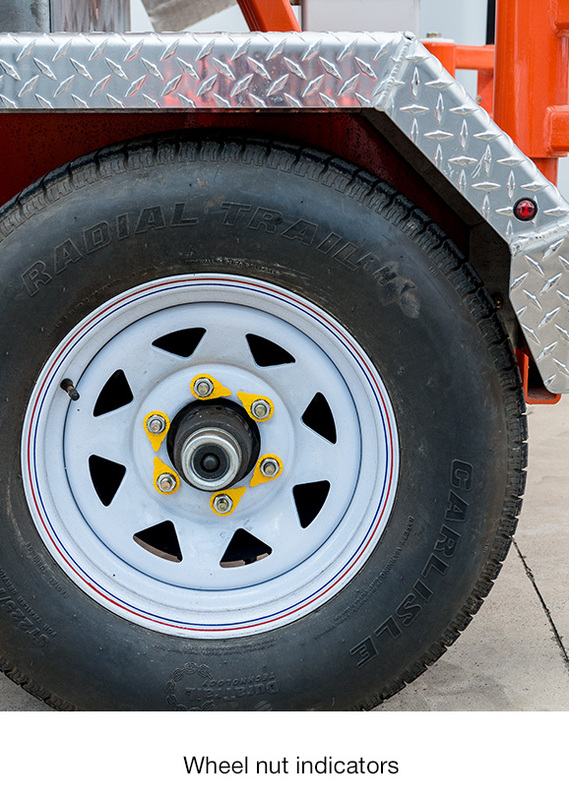 Full size spare wheel as standard. 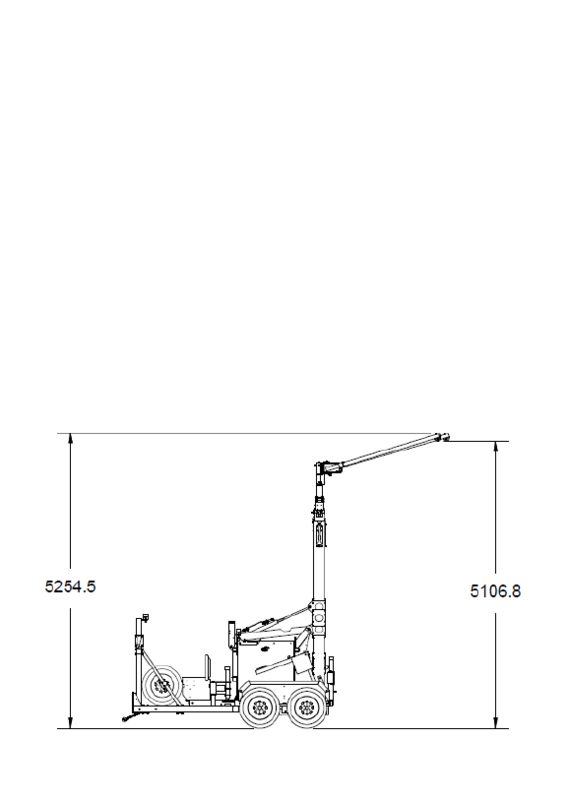 Height: Adjustable to 12.6 m Max.